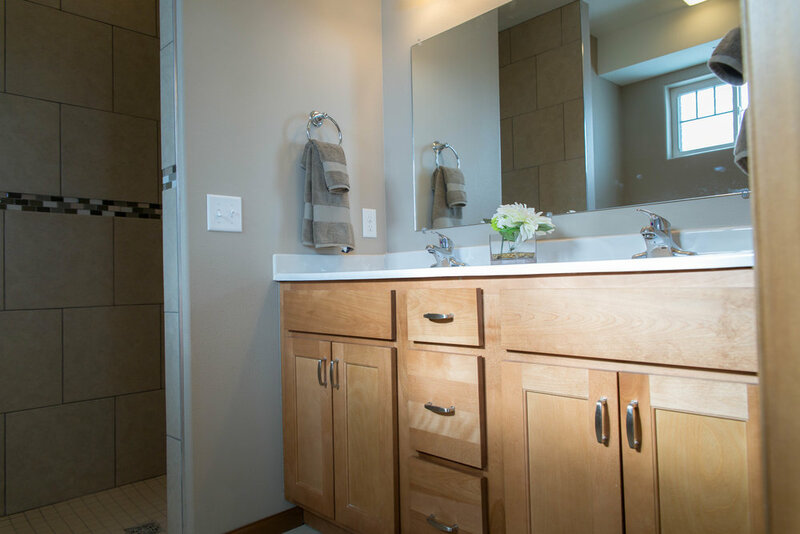 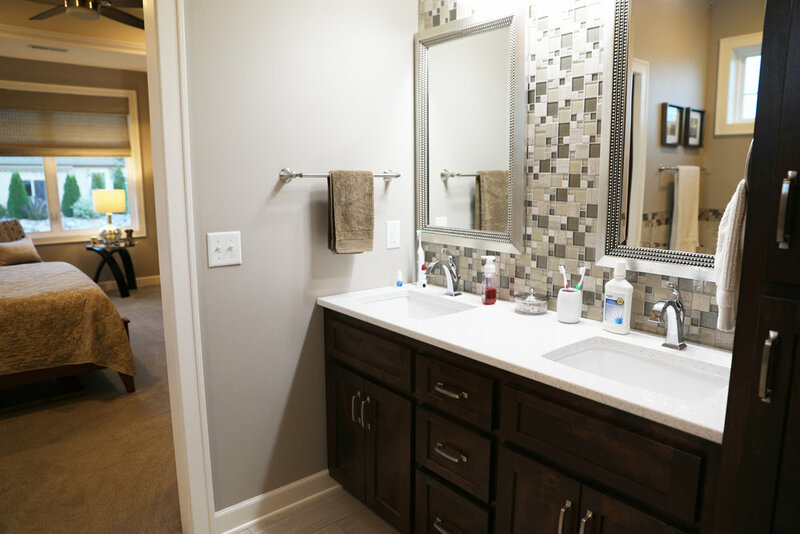 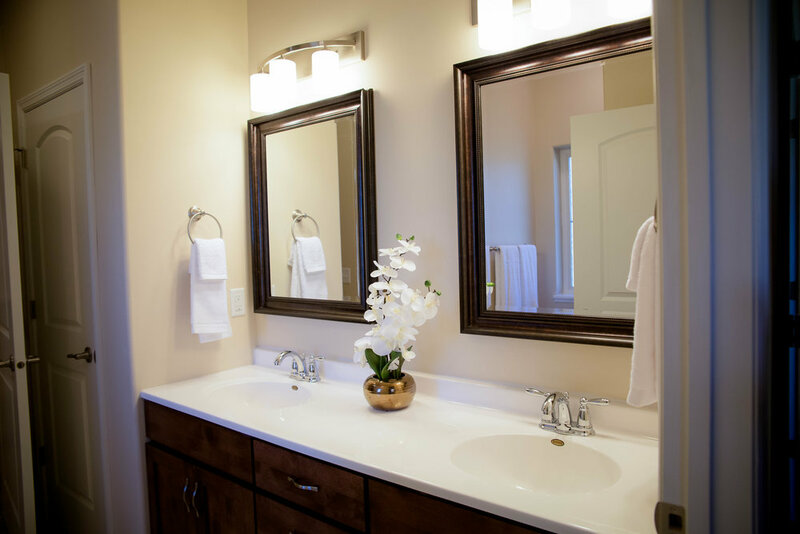 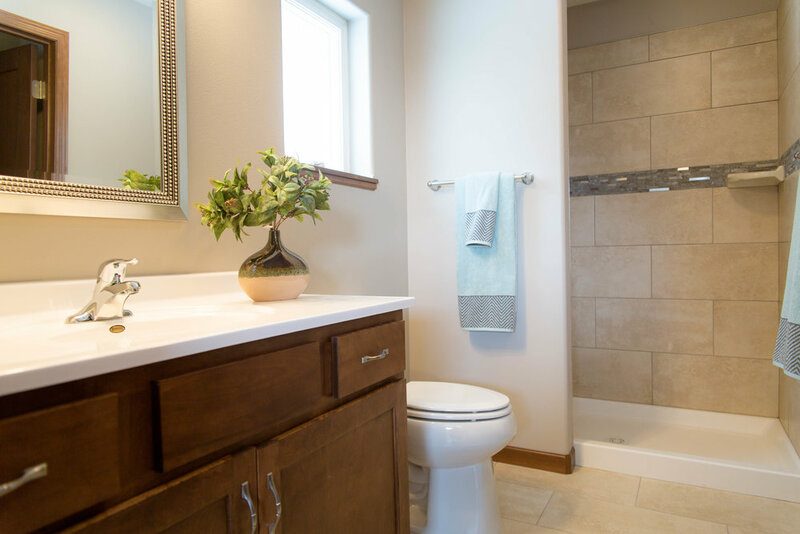 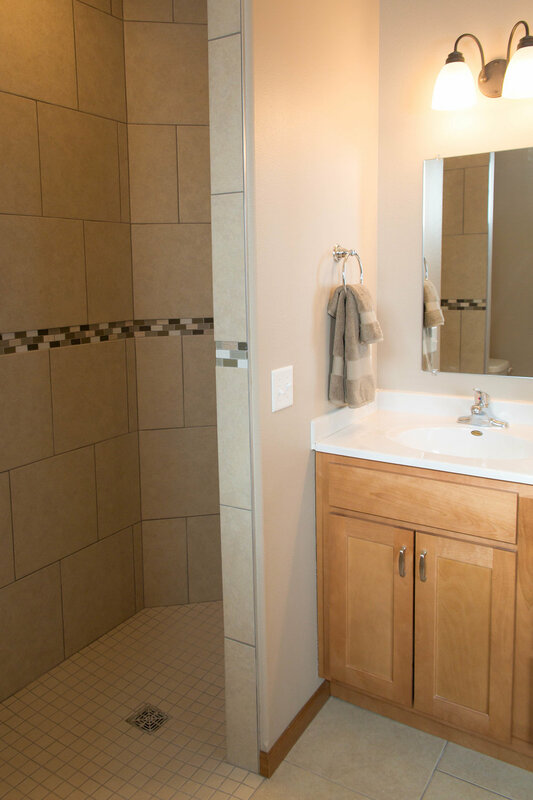 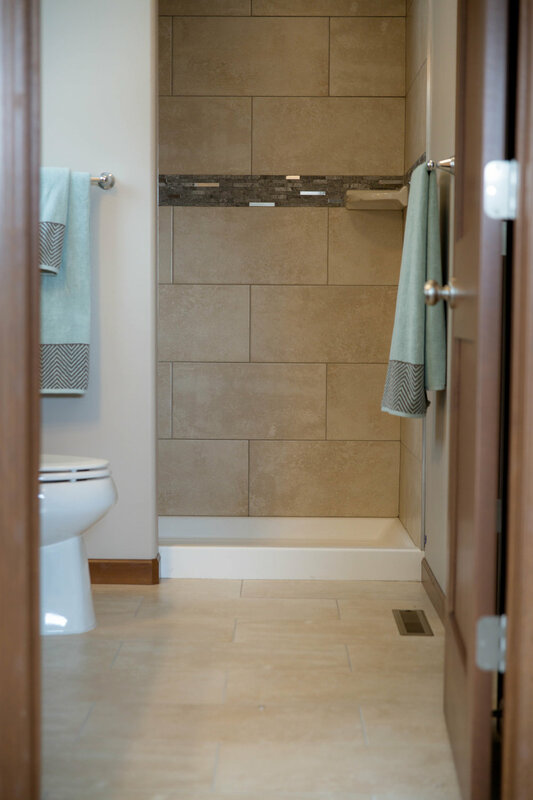 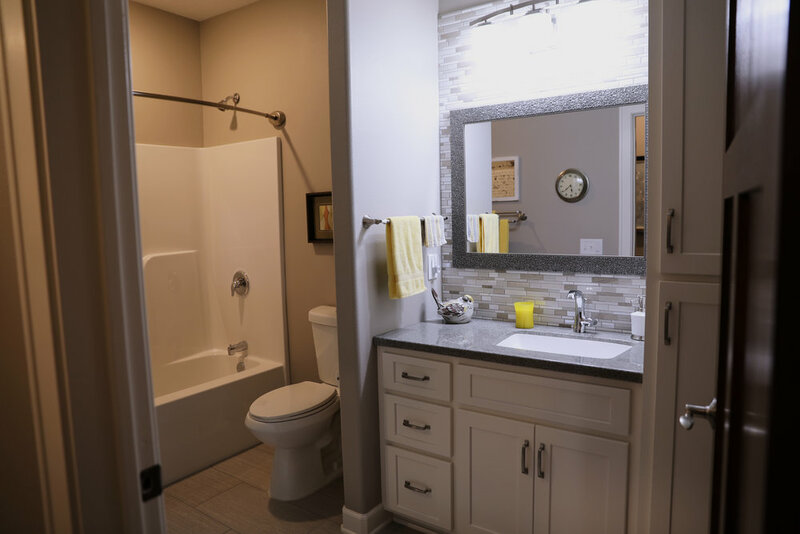 Get the best of the best: no need to worry about old pipes, outdated bathroom tile, leaky roof, or other familiar old home woes. 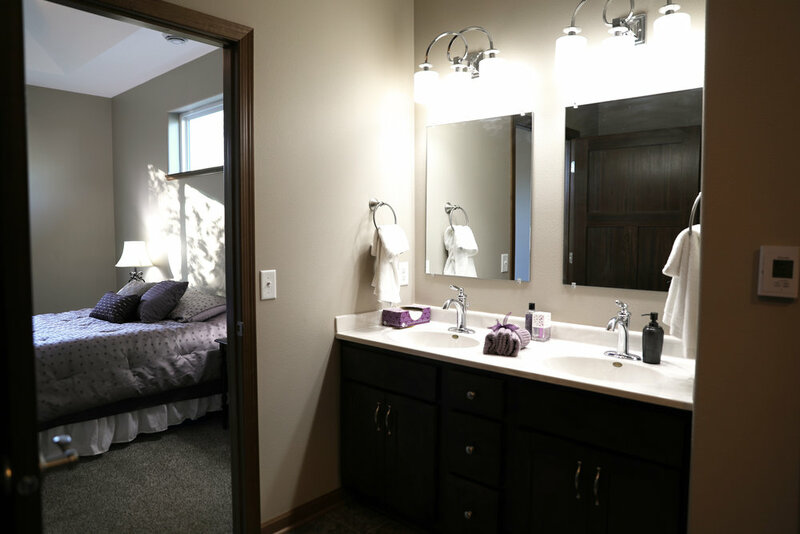 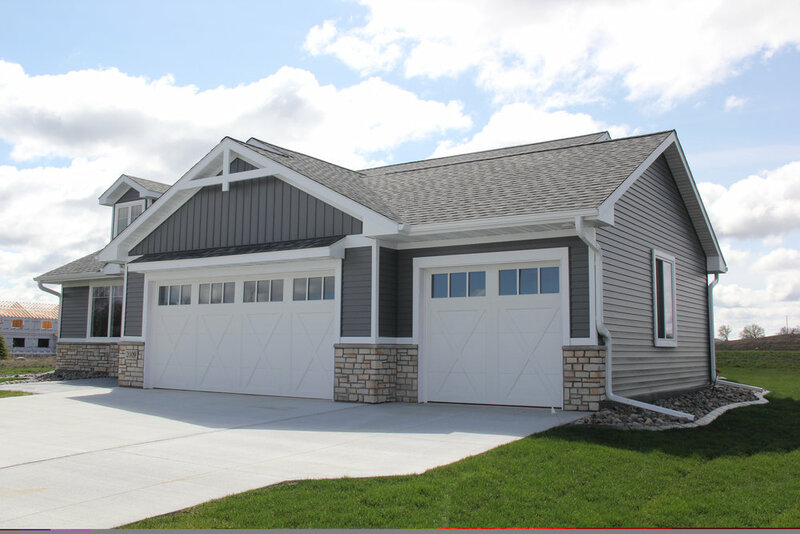 Newly built homes in the Mankato area, with new housing developments available as well as building on a plot you already own. 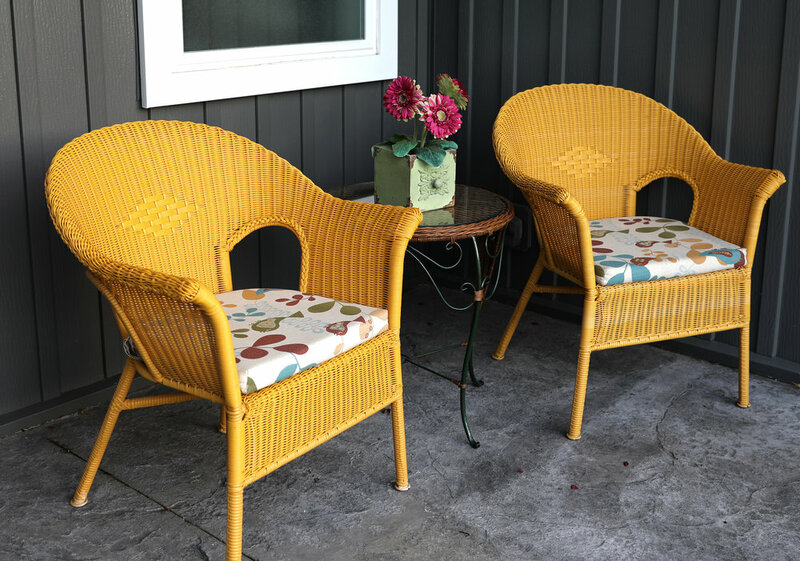 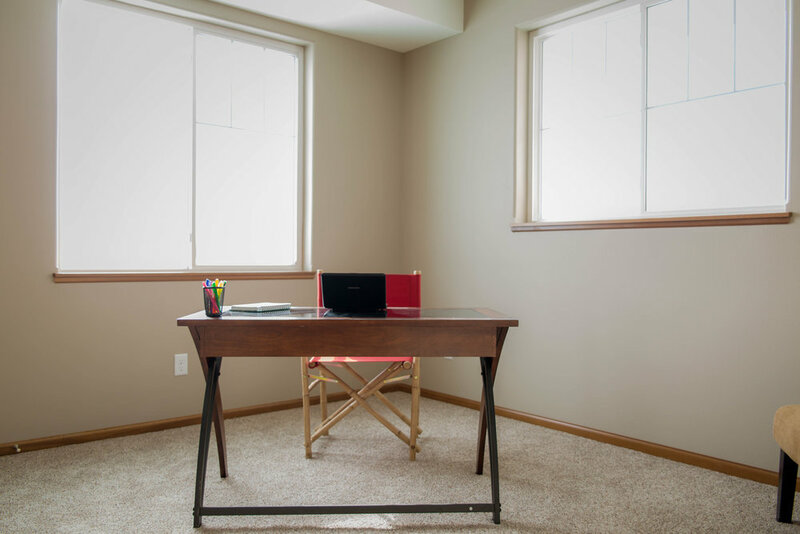 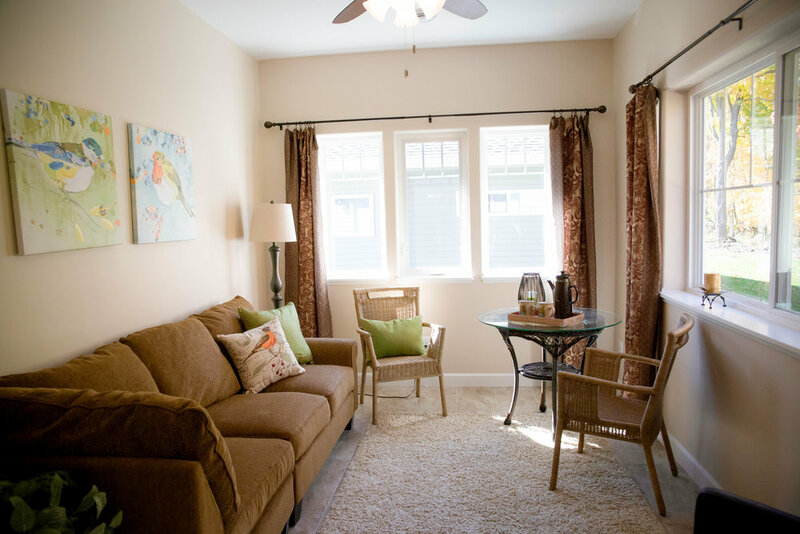 Whatever part of town you want to call yours, let us help you build a home that is comfortable for you. 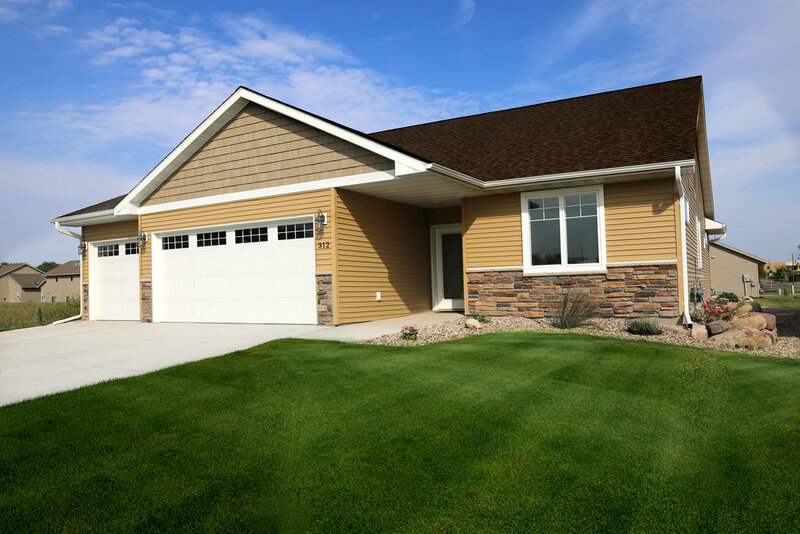 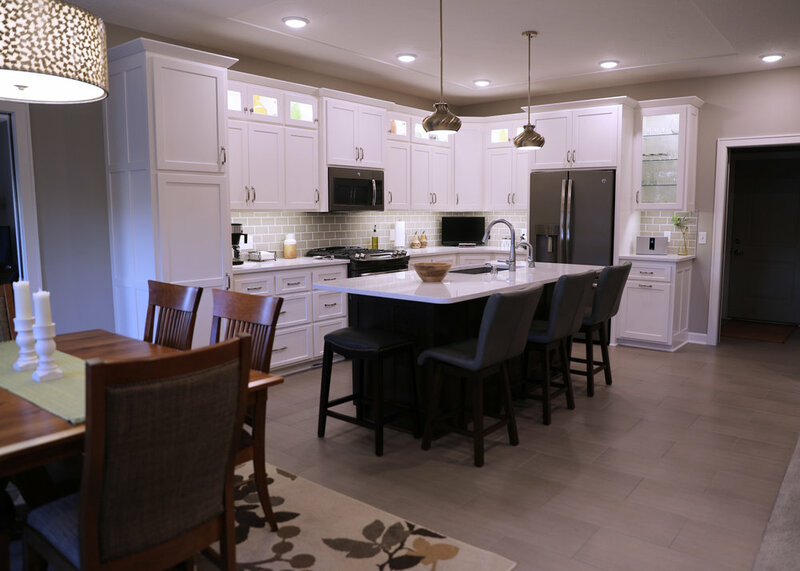 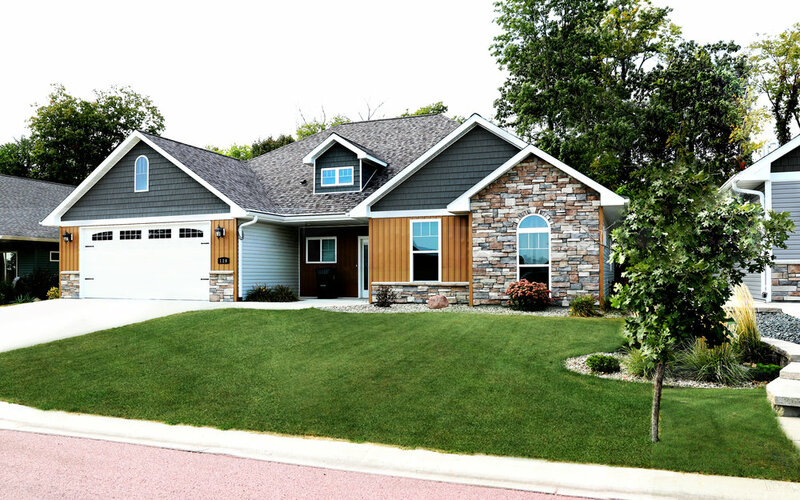 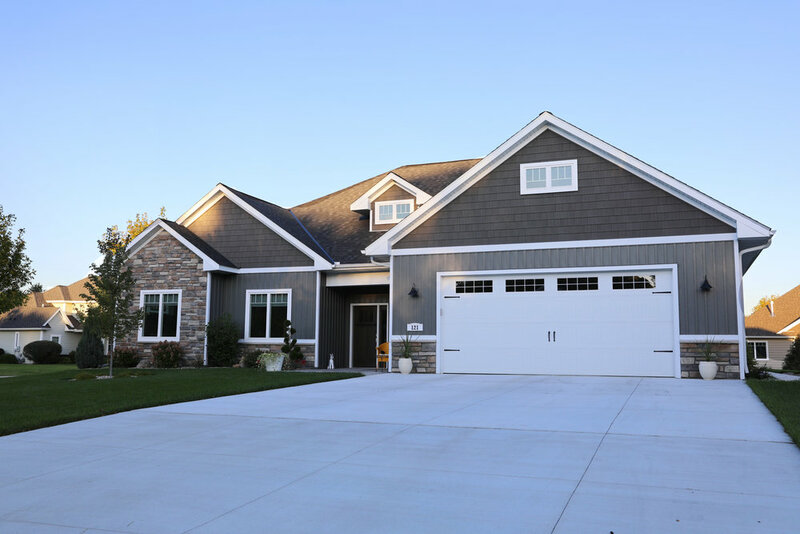 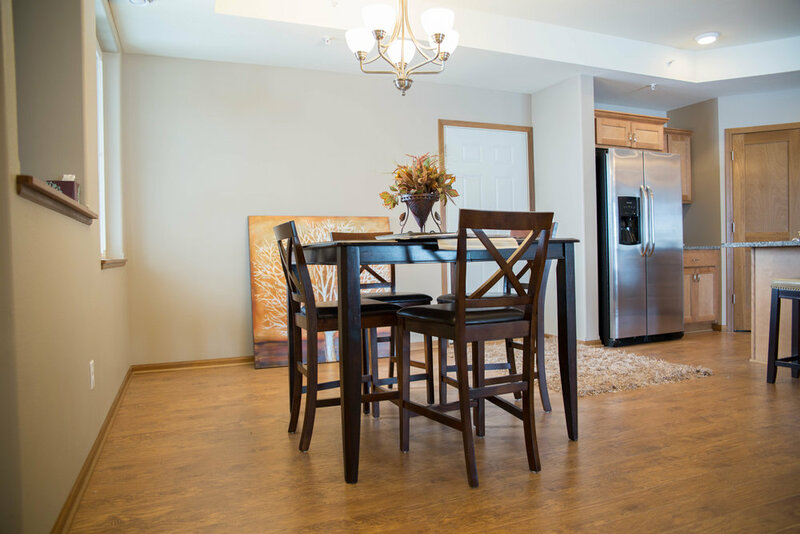 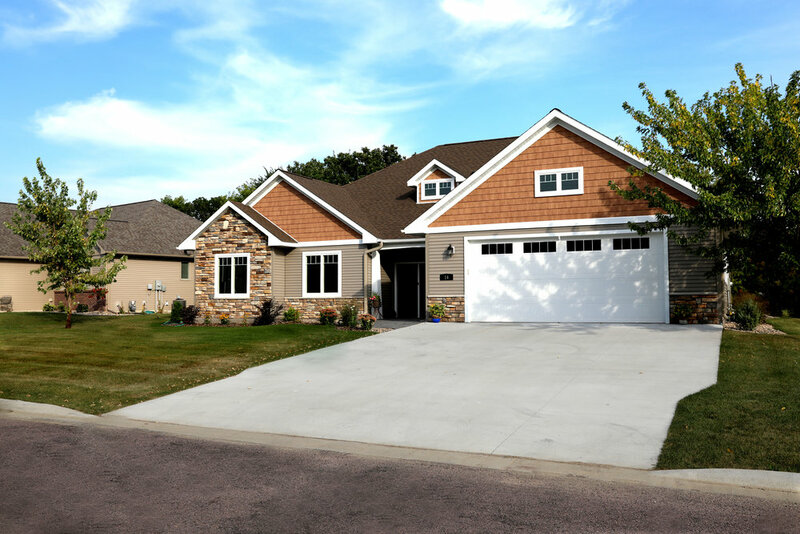 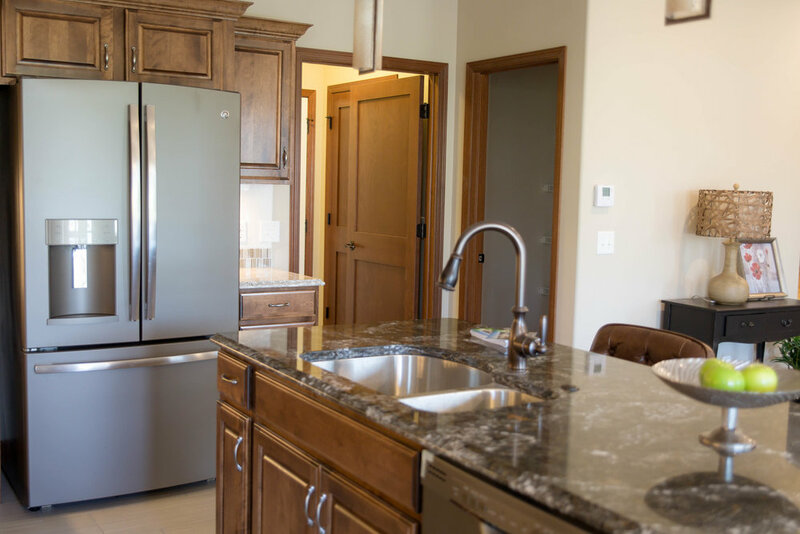 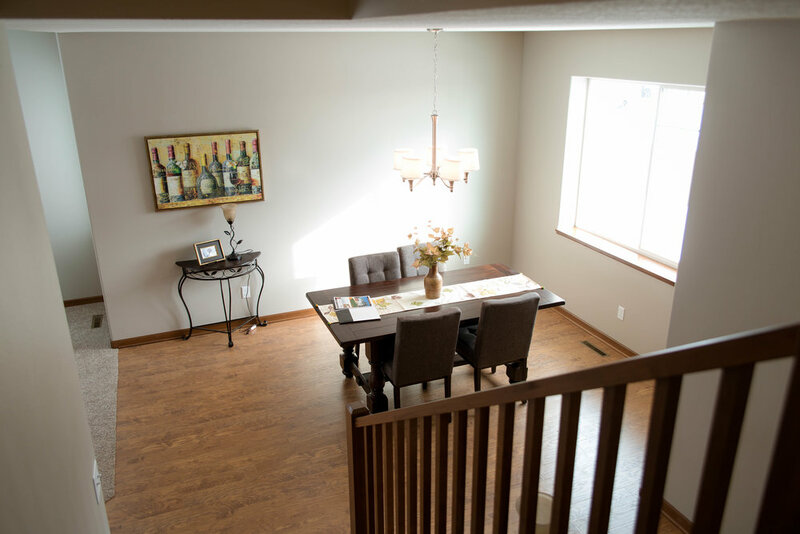 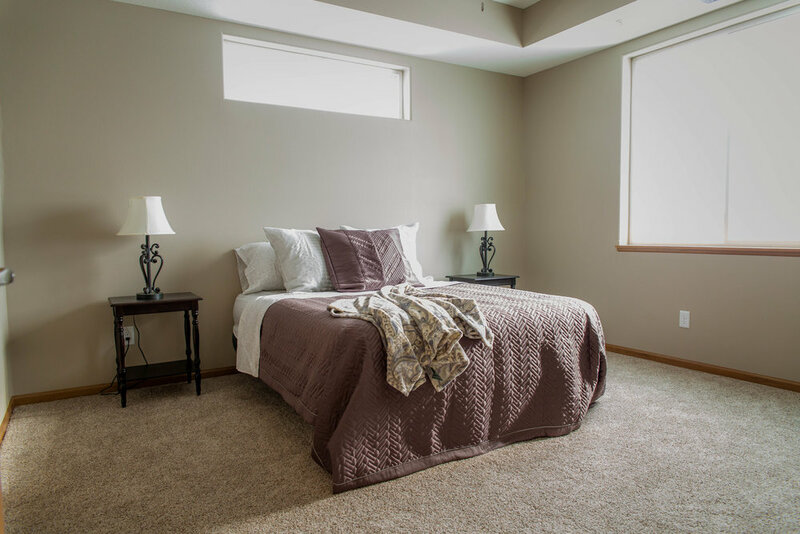 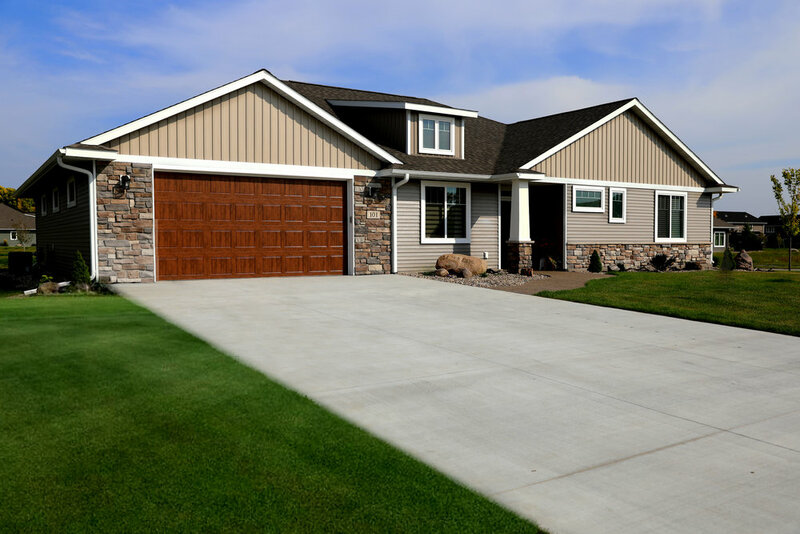 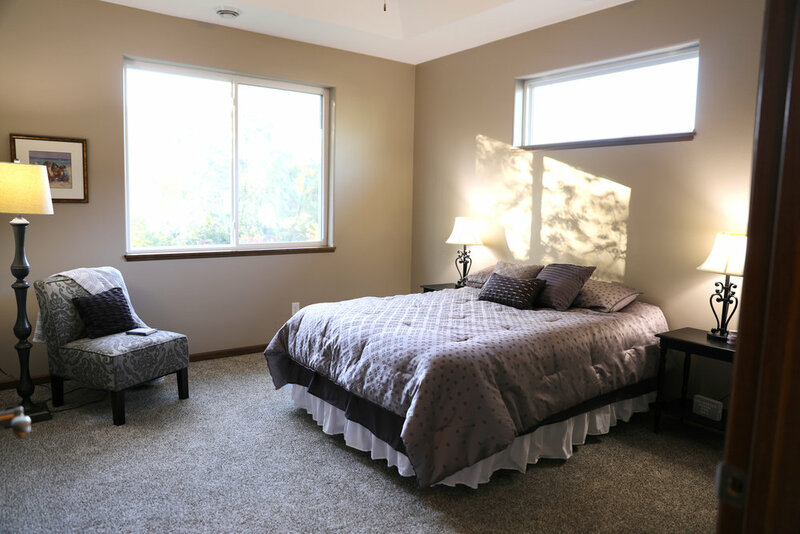 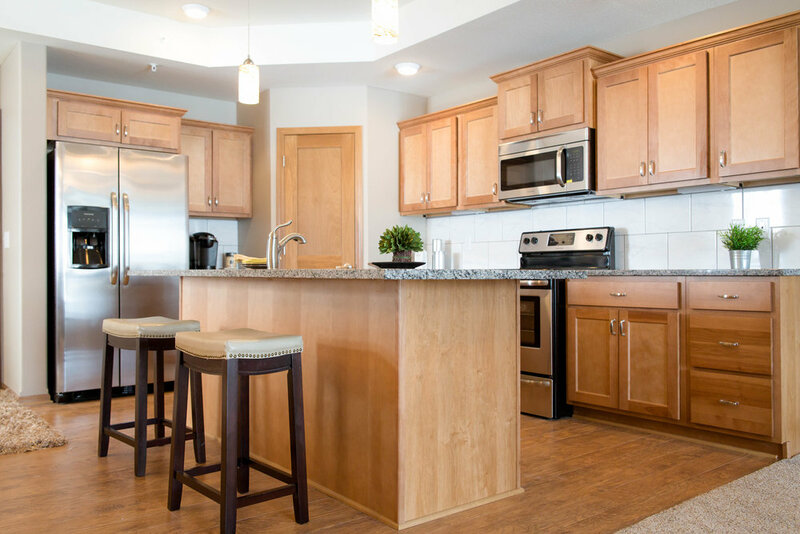 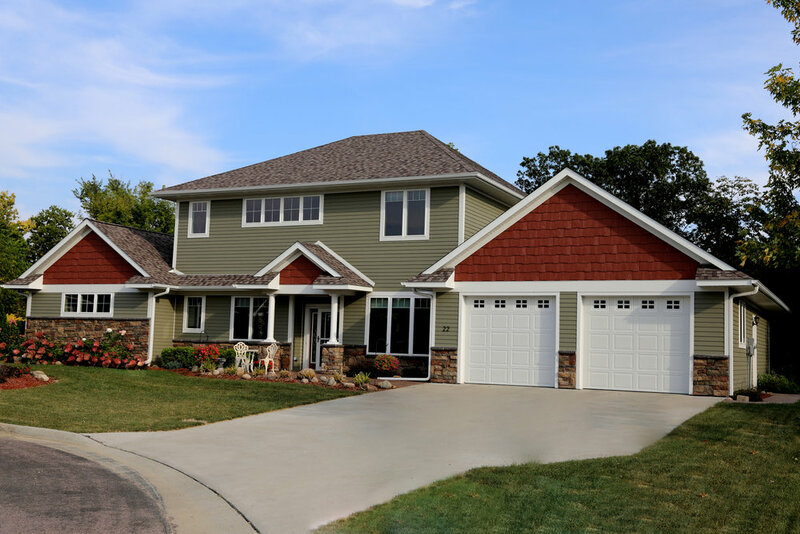 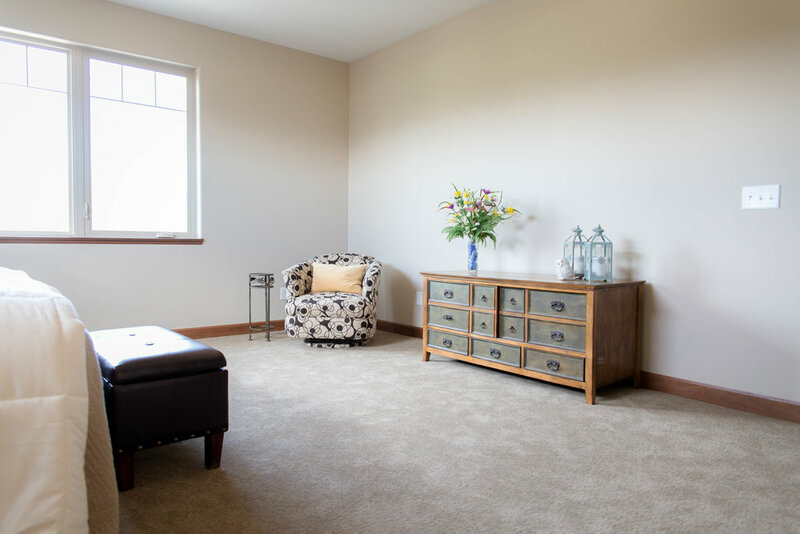 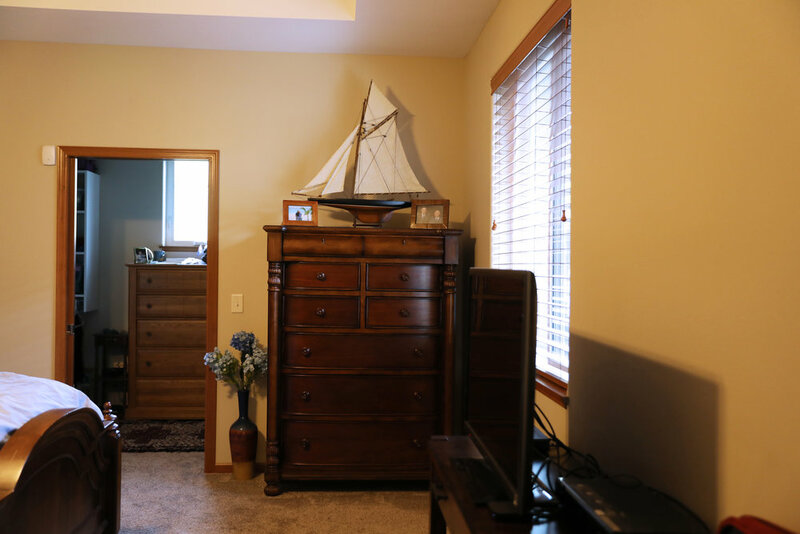 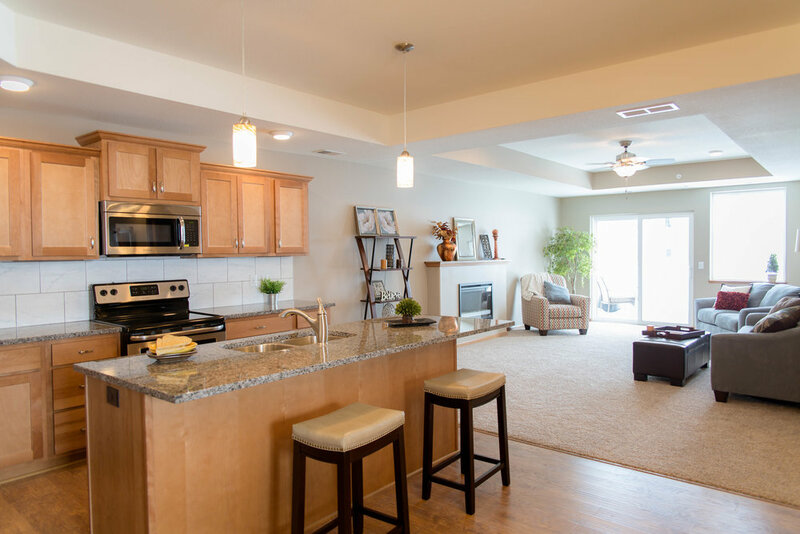 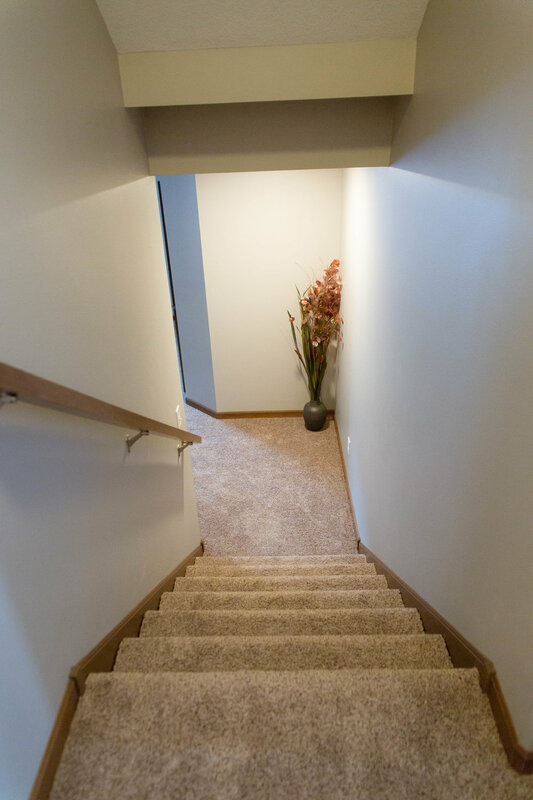 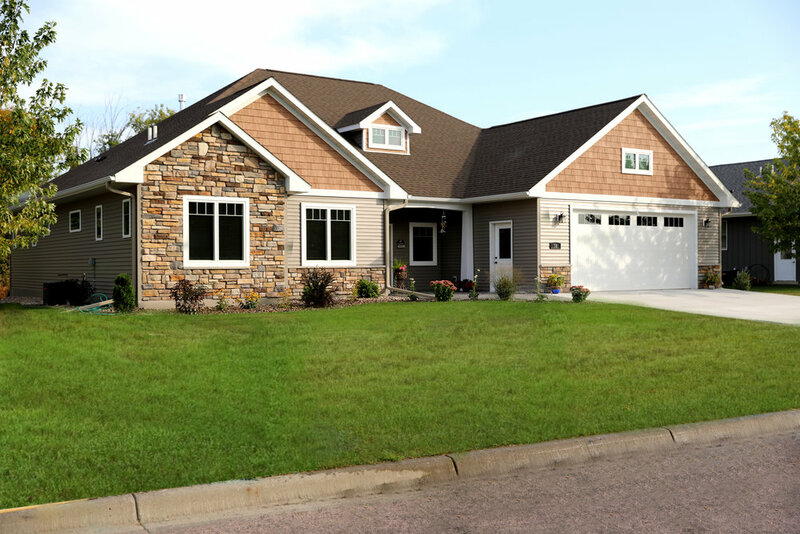 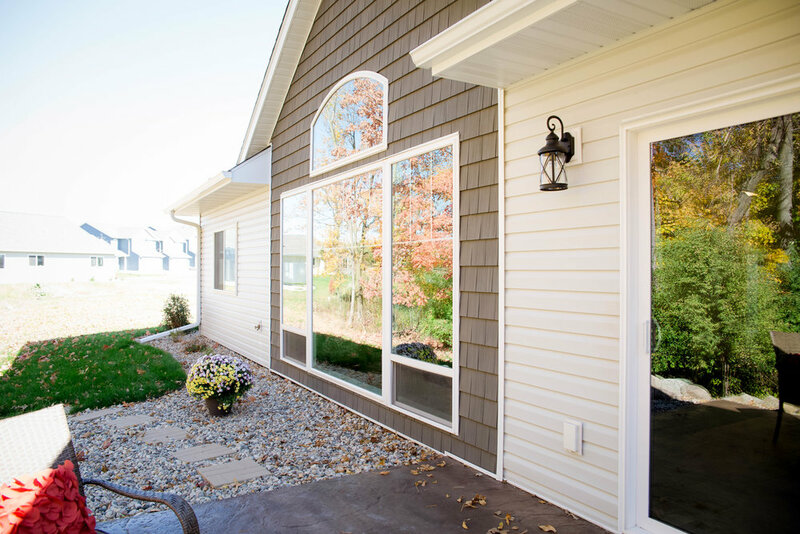 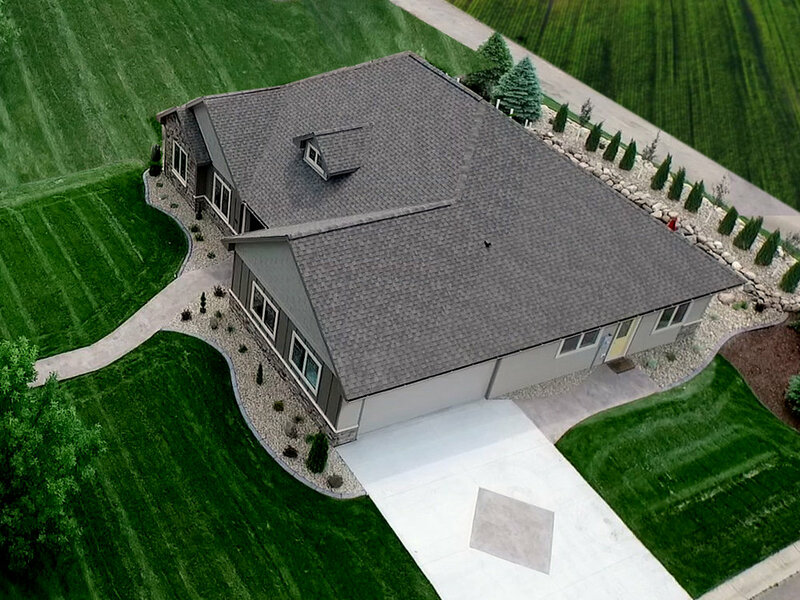 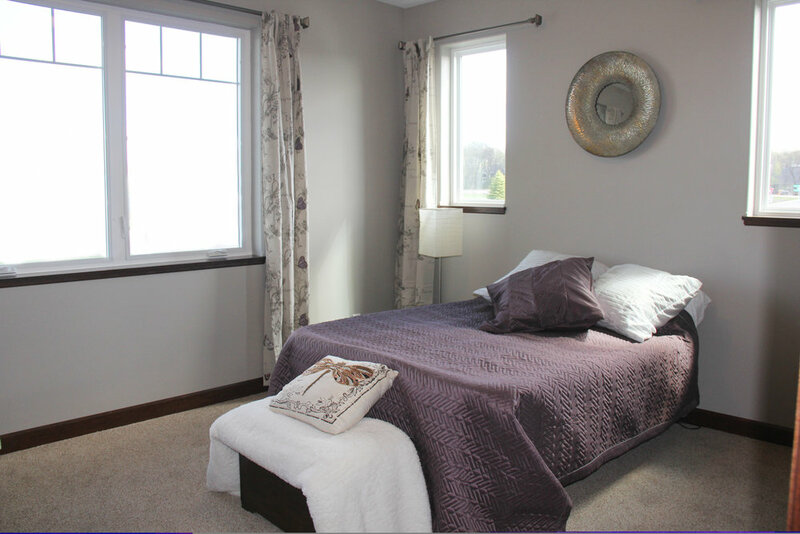 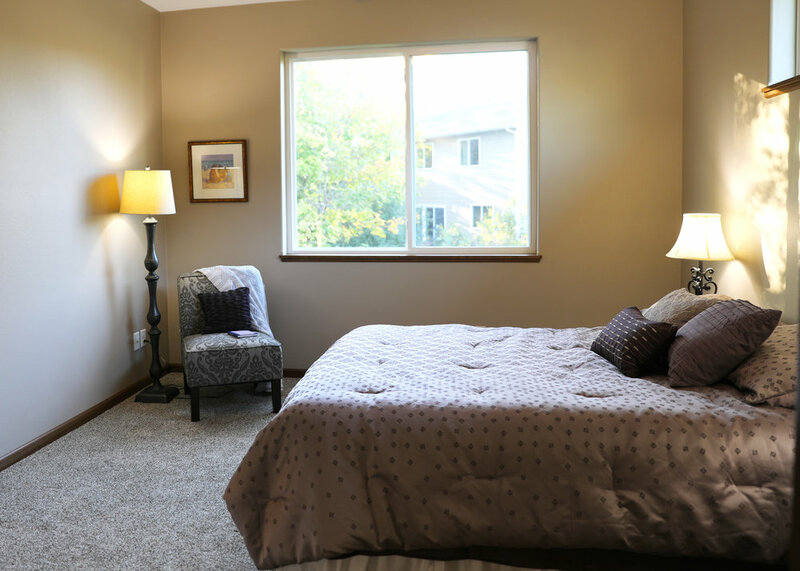 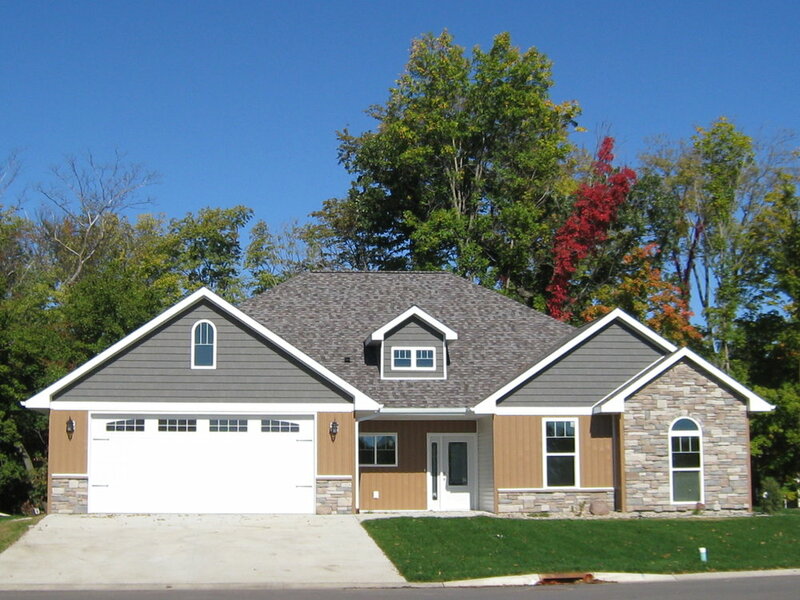 Scroll up to find your examples of new construction home in the Mankato area , and contact us with any questions. 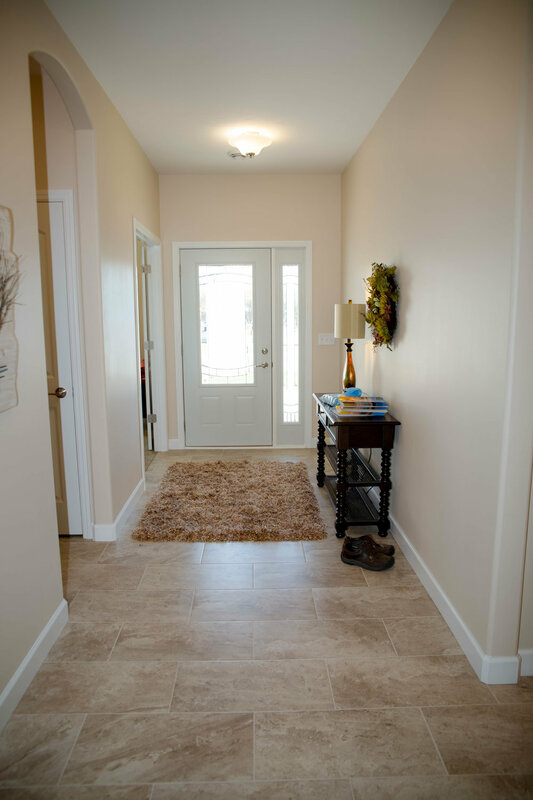 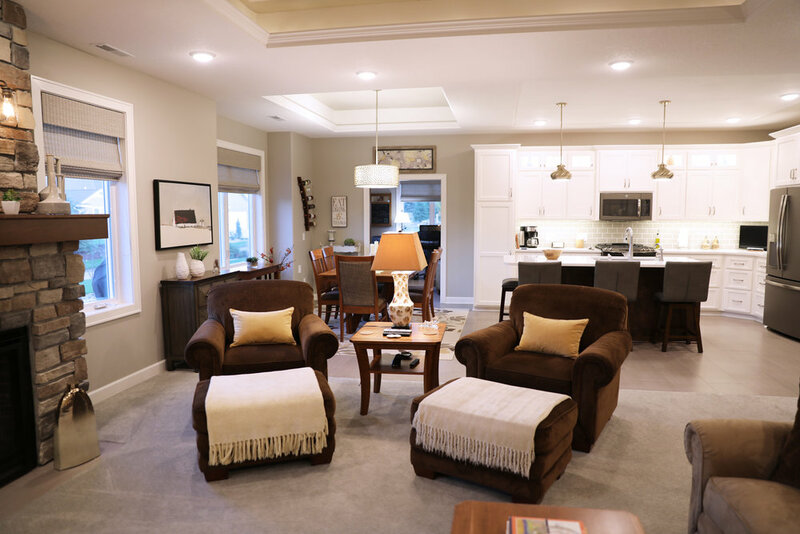 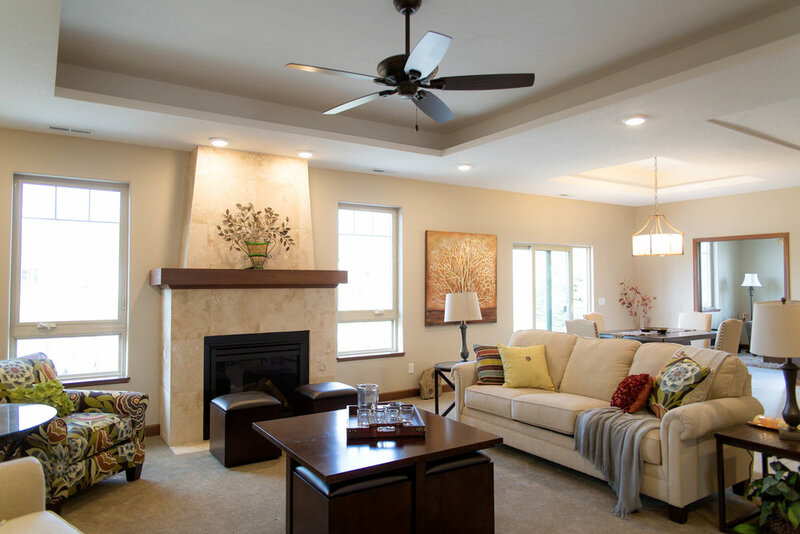 We'd love to give you a model home tour and meet with you this week!